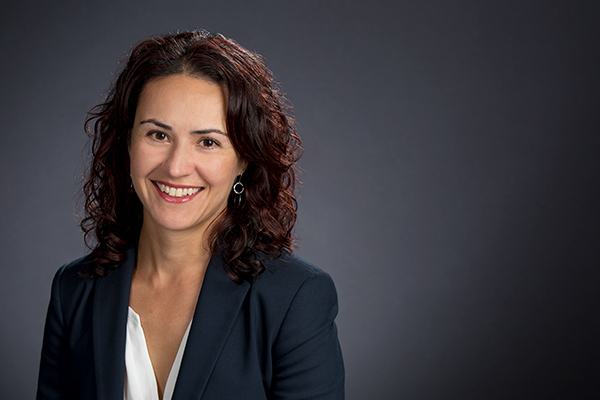 Educational Leadership and Policy Associate Professor Liliana Garces has co-authored A Comprehensive and Practical Approach to Policy Guidance: The Office of Civil Rights’ Role in Education During the Obama Administration. The article examines the critical role that the U.S. Department of Education’s Office of Civil Rights (OCR) plays in addressing inequities within the education system and analyzes policy guidance provided by OCR during the Obama Administration. The review comes on the heels of rollbacks of Obama-era policies such as affirmative action guidelines.